As those who choose not to see! 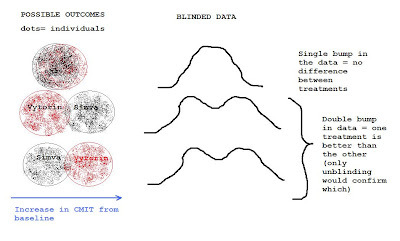 If the treatment effect was nil, would the blinded data from ENHANCE have foretold the results of the surrogate-end-point trial? Some imaging experts say yes! That's a SUPER chart!! Did you create it?? I;ll add to original article! !